Thank you for your coins for others in need! 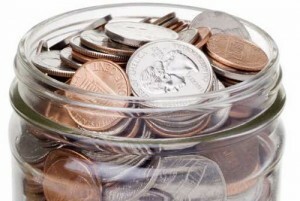 Our pretzel container was filled with $266.45 for the Brethren Disaster Relief Auction that was held September 23-24. Let’s try to make it more next year! The container is located on the ledge in the foyer for your change. This container will be returned to the next auction. Thank you for your coins for others in need.